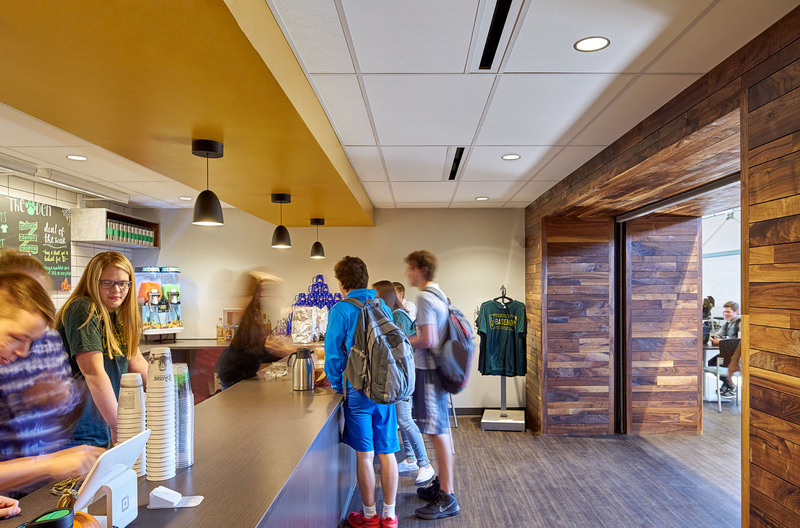 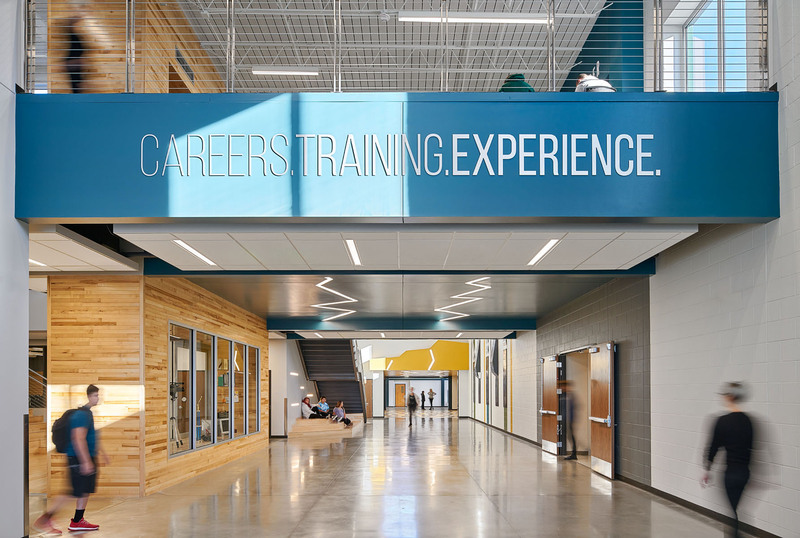 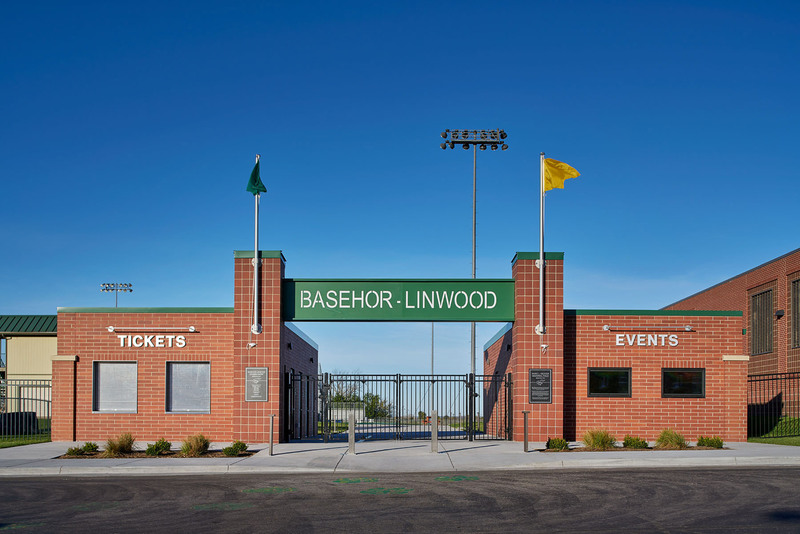 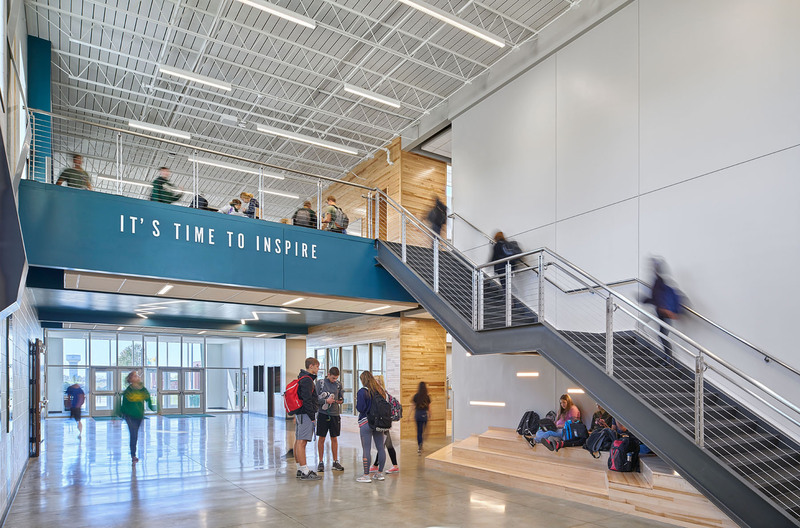 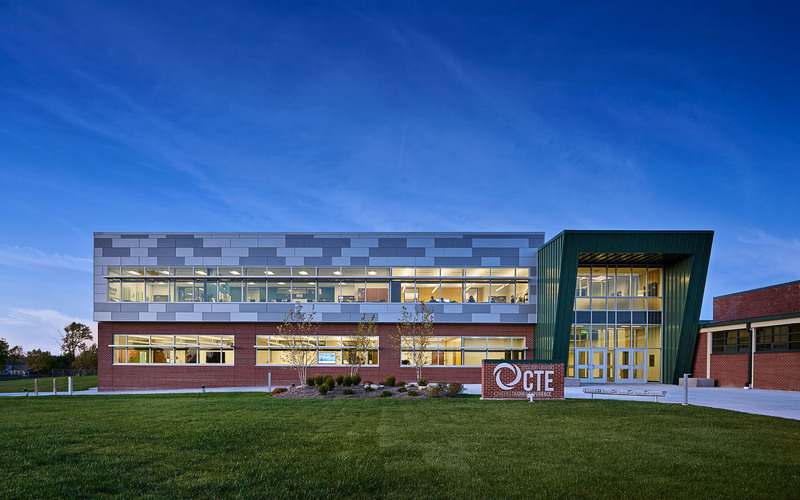 The Basehor-Linwood High School Career and Technical Education Center provides students at Basehor-Linwood High School real-world experience for a variety of career paths. 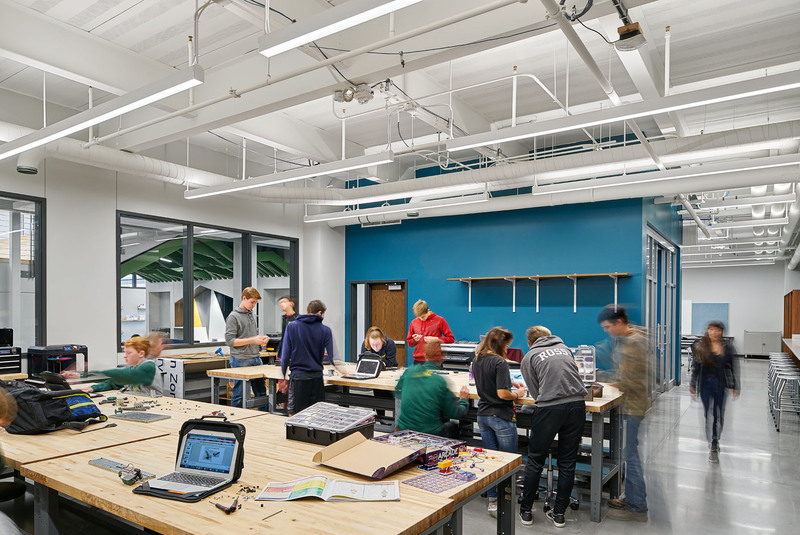 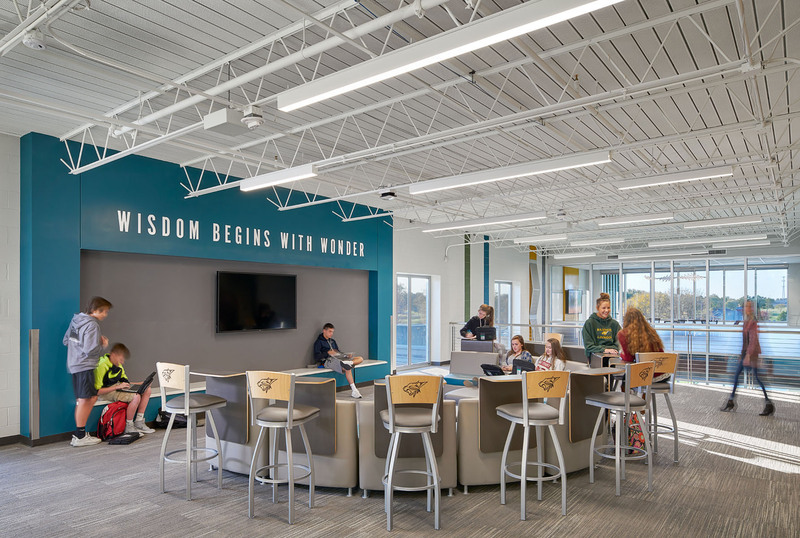 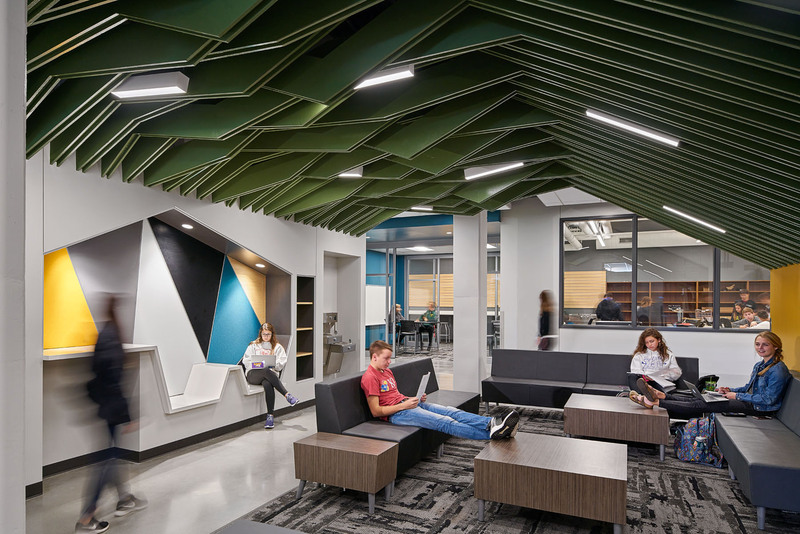 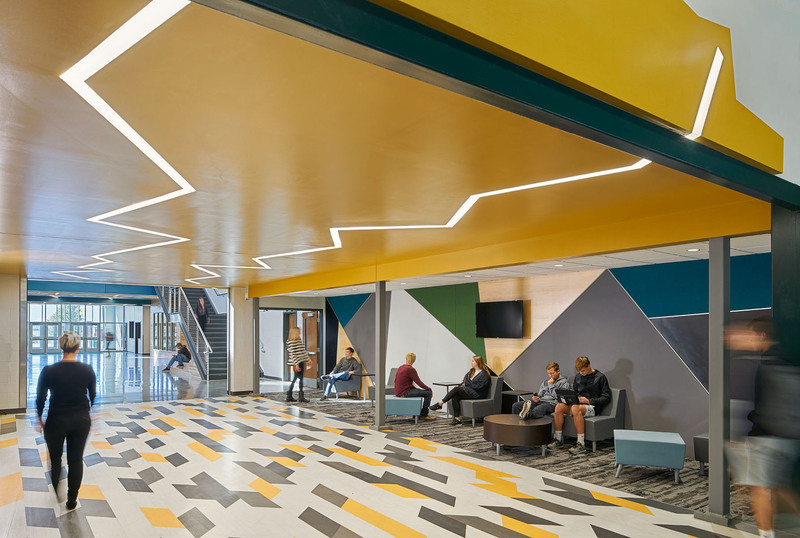 Flexible learning spaces are utilized to enable the students to flow from classroom settings to workshops, design labs, health care practice rooms, IT labs and various adaptable soft spaces. 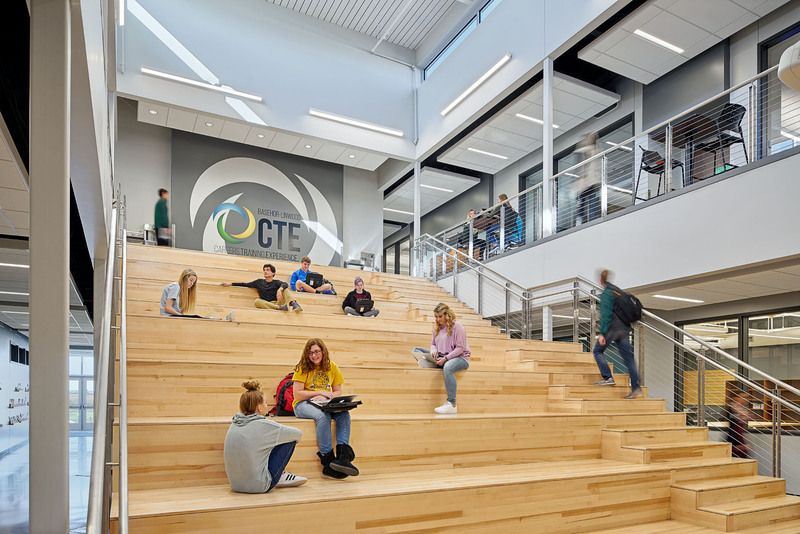 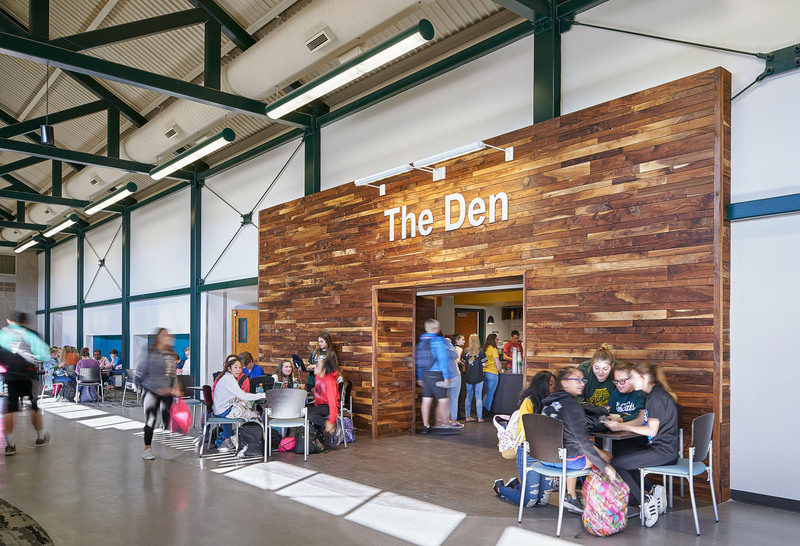 The building has three areas of activity, which are connected by an open-air, rising staircase where presentations or small group projects can be held. 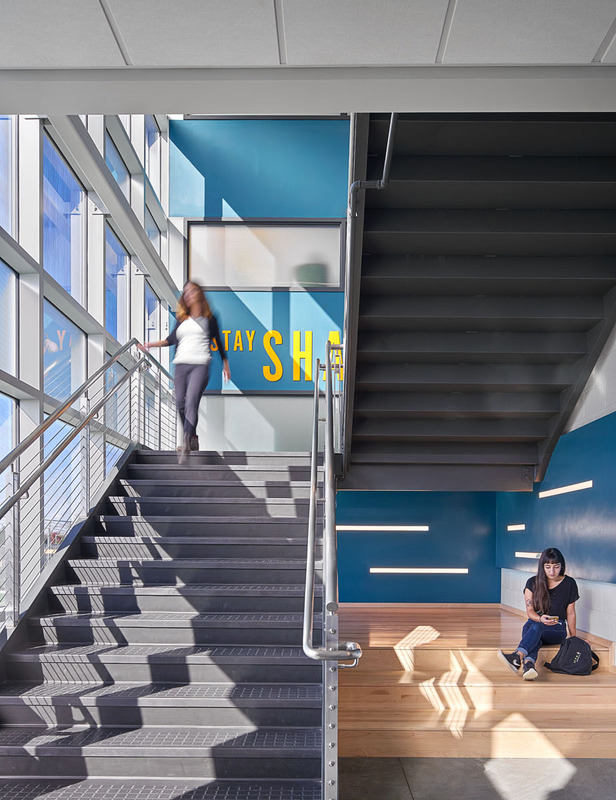 The connective center is flanked by a variety of spaces housing training areas focused on each of the career path options. 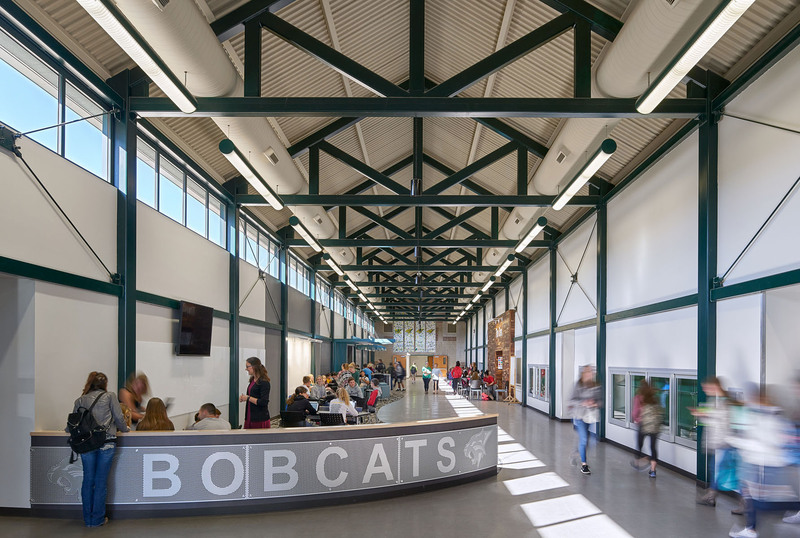 The facility is designed with room for future expansion, to allow the building to grow with the students.